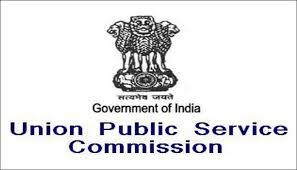 Methods to Apply : Desiring candidates can apply Online at UPSC website: http://upsconline.nic.in/ora/VacancyNoticePub.php prioe to 15/09/2016 for advt. no. 15/2016.